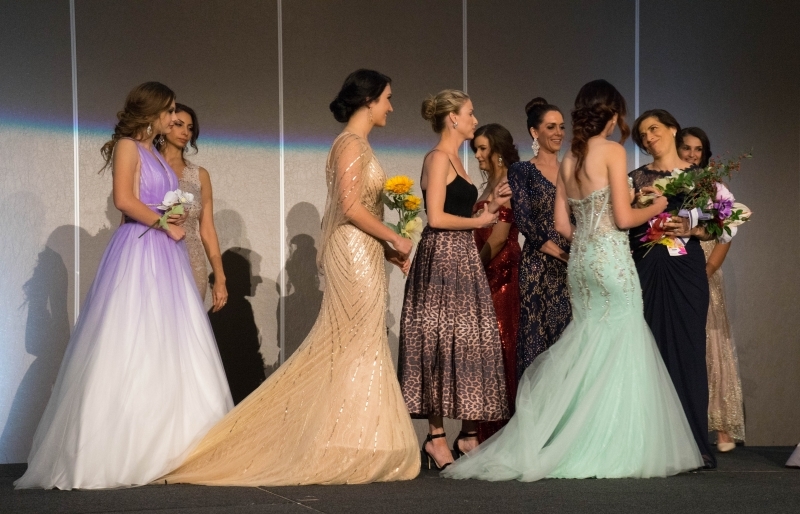 USPA NEWS - " My dream in life has been to share some of the tools I have found in my own frustrating struggle while not believing in myself. 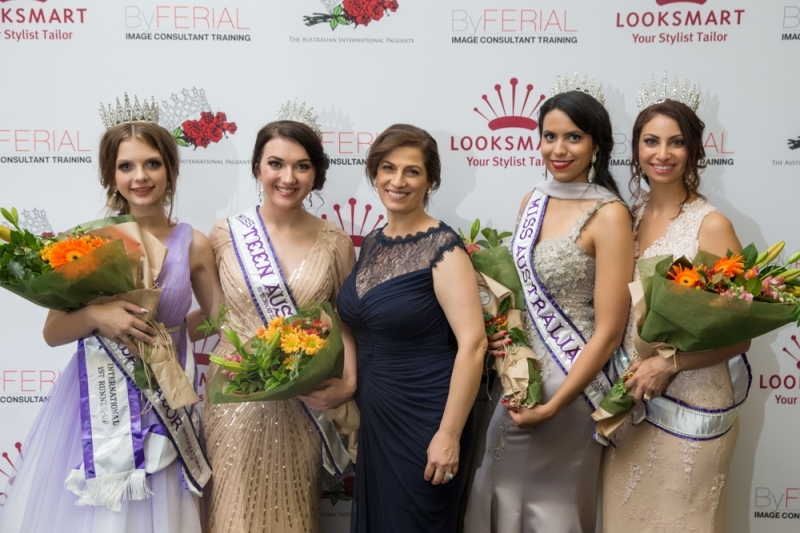 I had to change my thinking to change my life," said Founder and CEO of The Australian International Pageants Ferial Youakim. " I had to learn how to believe in myself for the way I am and not the way others want me to be. 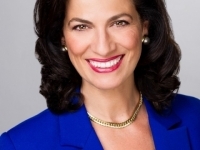 For many of us, the key to success lies in overcoming the fear of personal change". 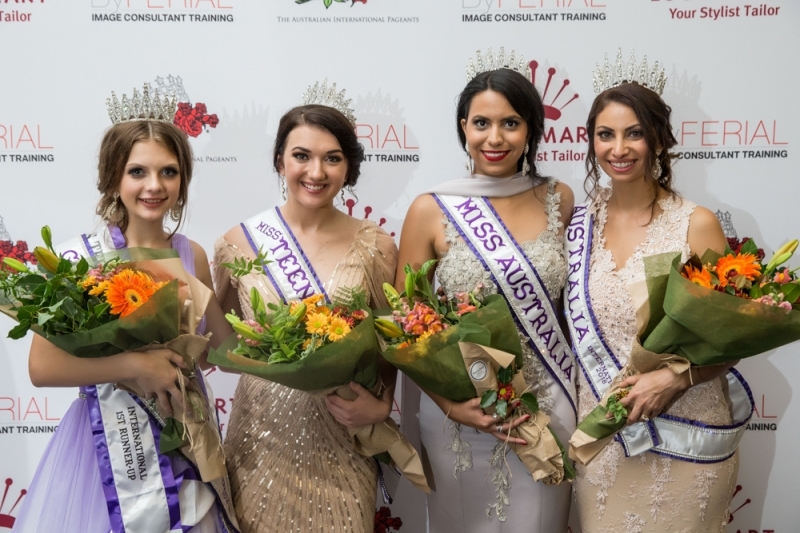 Spend a few moments with this Charismatic Wonder Woman and you will soon see how she embraces the very essence of 'Pageantry' as the perfect 'Roll Model' for young woman and mothers all over the World. "As I look back on my past and how it contrasts with the present and future, feelings of intense joy fill my heart. The trials of my past are what have shaped me into the leader who stands in front of you now, and I have seen others blossom into role models for their communities. Witnessing such a beautiful thing is so rewarding that I can't even put it into words", explained Youakim with a warm smile. 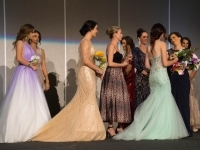 This week in Sydney saw the arrival of the top finalists out of 200 hopefuls who for whatever reason didn't make to journey to the Australian Finals held at the luxurious Miramare Gardens Boutique Resort in the picture perfect settings of Terrey Hills , Sydney. 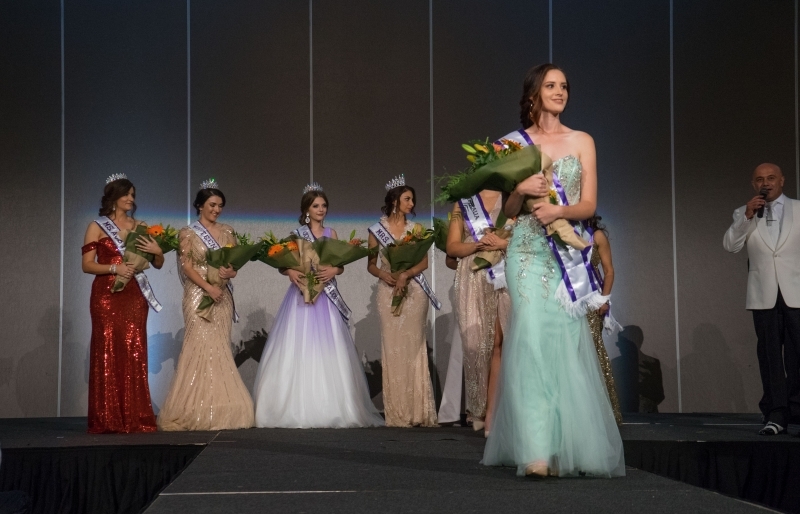 Mrs., Ms, Miss & Miss Teen Australia International is a competition that recognizes gifted women from across the continent. 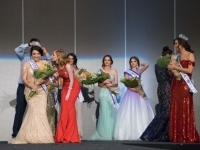 Unlike pageants that focus mainly on beauty, this contest emphasizes the talents, the accomplishments, the personalities, and the societal contributions of its participants. 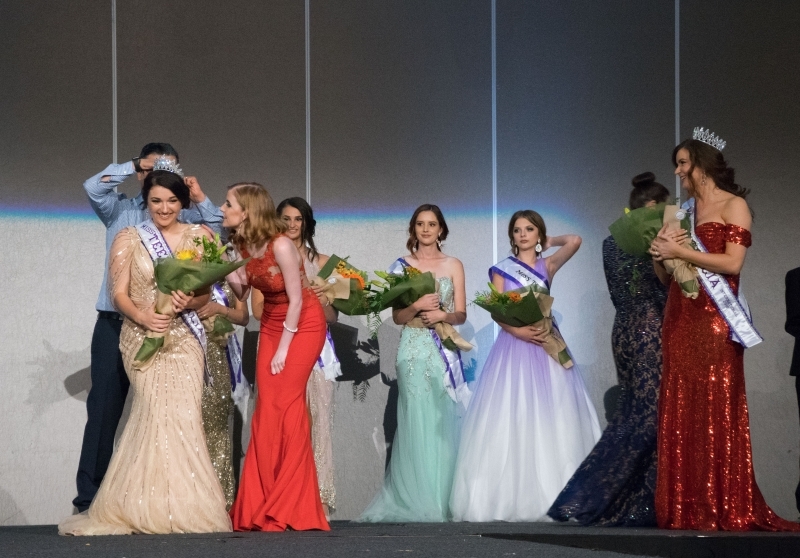 Each of the contestants in this pageant is committed to a worthwhile cause of her choosing, and each is allotted time during the proceedings to speak about that issue. 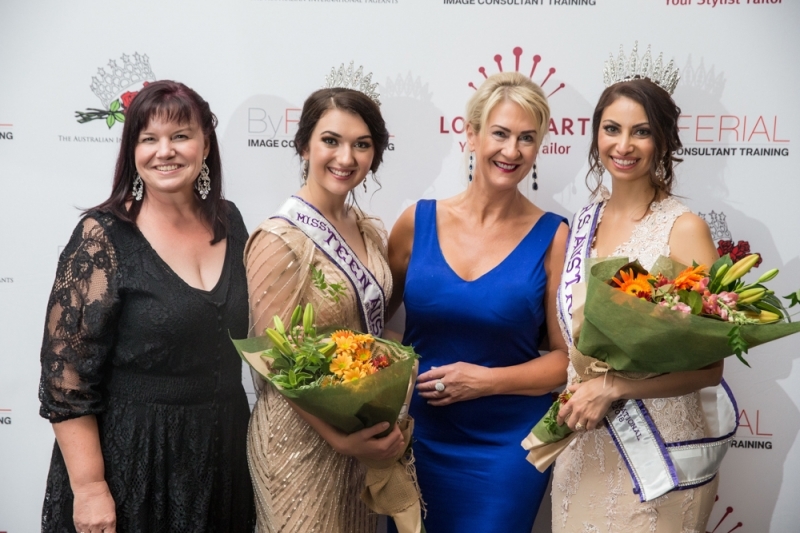 In so doing, these women are able to educate viewers about the steps that they can take to make a positive difference. What's more, every winner spends a full year traveling throughout Australia and advocating for her beliefs. 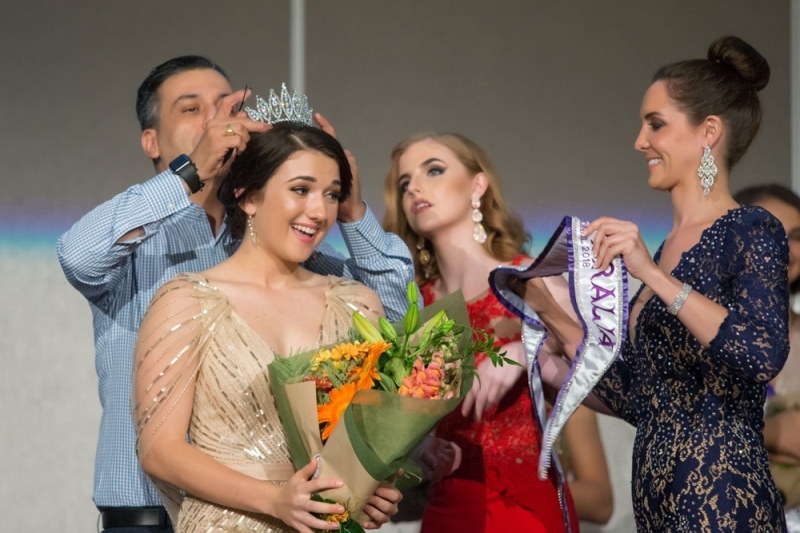 This contest is part of the esteemed Mrs., Miss & Miss Teen International pageant network, an enterprise that celebrates women from all over the world. 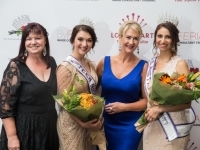 It has fast become one of the most distinguished and popular pageant brands on the planet, and many women have found that taking part in one of these competitions is a powerful way to influence others. 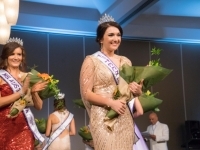 As the name indicates, each of these pageants crowns winners in three separate categories. 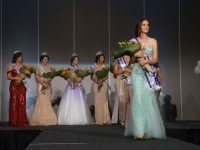 This week we saw entrants from all walks of life embrace a three day workshop at the resort where life coaches worked with the lucky finalists in areas of makeup, grooming and even visiting the Westmead Children's Hospital where the pageant girls collectively raised over $5,000 to help benefit the children directly. 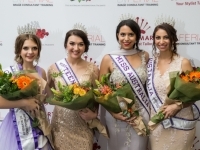 Winners for 2018 include :Miss Australia International Catherine Ayad born in Egypt Ayad is driven by confidence, is an image consultant, personal stylist, public speaker with a heart to see all women living their best lives. . Miss Australia First Runner Up , Brielle Streater the 22 year old who is an award winning Qualified Photographer and Cinematographer , Model, Actor and Social Media Guru. Streater is a girl from the country who will always have head by choice under an Akubra Hat ( Iconic Australian Bush Hat) and her feet planted well into the cowboy boots of a pair of RM Williams Boots. Her social media blog BelleRose City Girl Goes Country is full of amazing images and stories of Australian Outback life and one to definitely follow. An advocate for all forms of social media bullying she will wear her sash proudly through 2018. 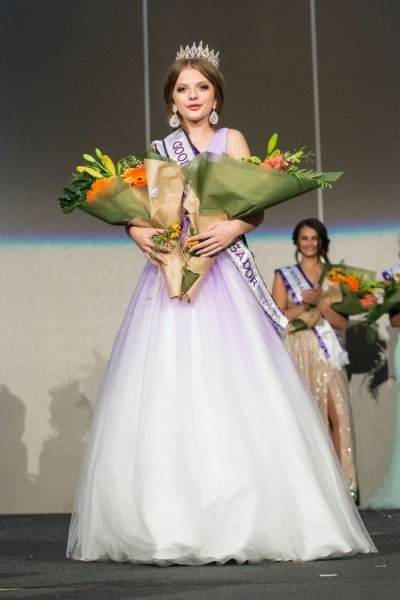 Miss Teen Australia Int 2018 , Miss Ceara Lewis from Cairns in Far North tropical Queensland Australia. 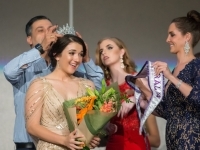 at just 16 a Senior Student she is known by her family and friends as ambitious,compassionate and very adaptable. 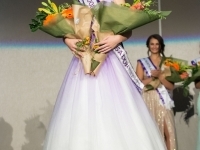 I had the pleasure of working with Model and Dancer Ceara in Queensland's Gold Coast a few years ago and over the years I have been so proud to see her constantly out do herself as a voice for kids her age , a mentor and respected roll model . If wealth is measured by the size of a persons heart Lewis is the wealthiest teen in Australia by far. 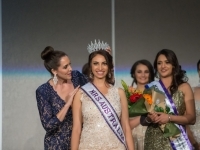 Mrs. Australia Int Chantal Togany , 30 from Melbourne was also made a Brand Ambassador for 'Act for Kids' a charity focused on preventing and treating child abuse and neglect. 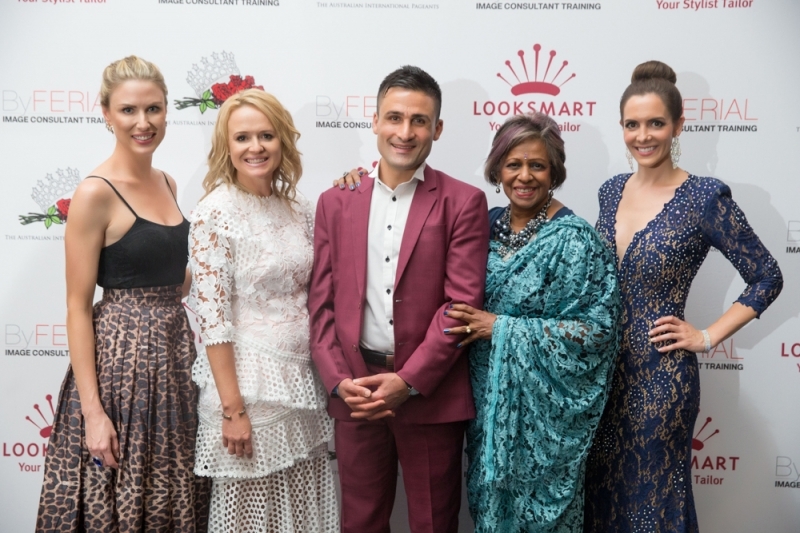 Togany is alo an International as well as National Image Consultant . 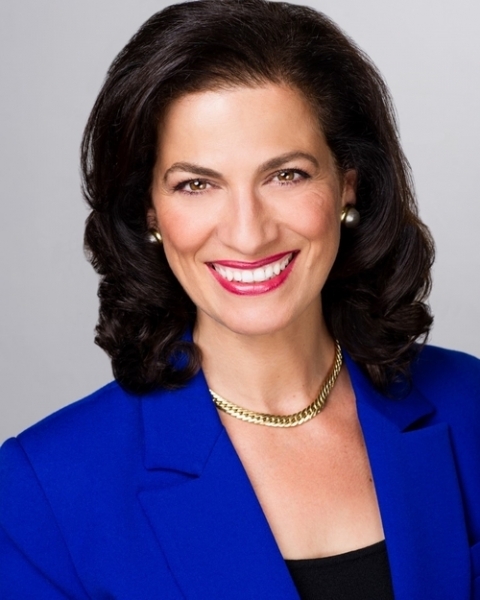 Her 'Dream Big' and 'Achieve' attitude makes her the perfect advocate to spread her message , " every Child deserves to have a happy and and safe childhood. 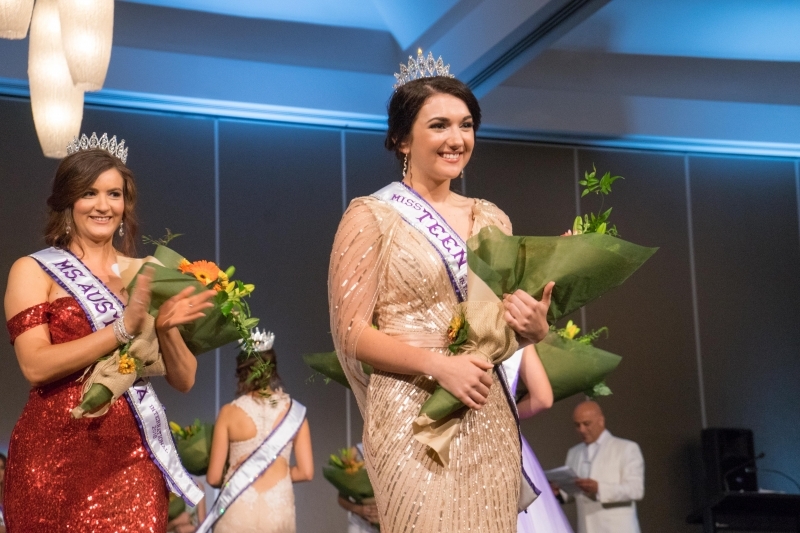 During the Mrs, Ms, Miss and Miss Teen segments of the Australian International pageant, the interview counts for 30 percent of a competitor's score, fitness wear, fun fashion and evening gown portions each count for 20 percent and on stage question counts for 10 percent. However we have an additional 20 bonus points for those who have been active in their community and located sponsors. 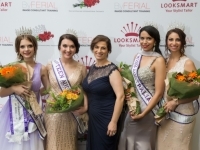 Furthermore, all of the pageants that make up the International network are known for their equitable and consistent judging practices. 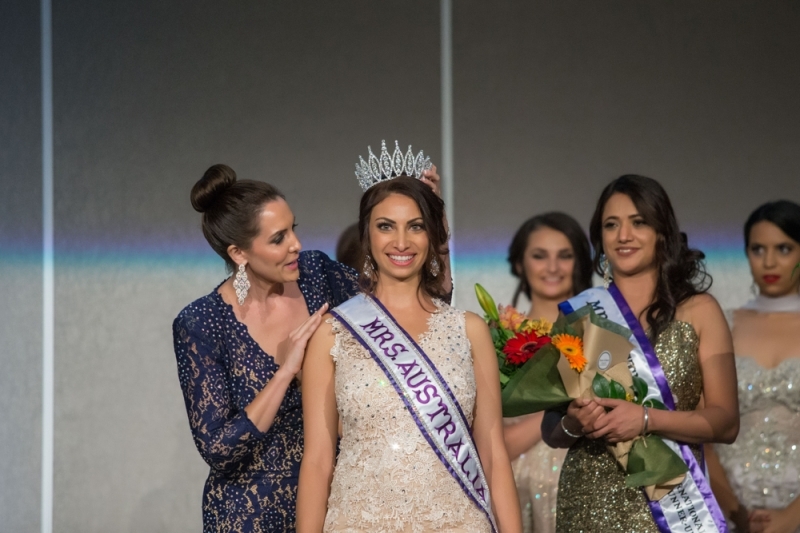 Ms Australia Int 2018 Ms Renee Turner 29 from Endeavor Hills Melbourne who was inspired by 2014 winner Kate Johnson . Turner believes in the power of inner healing and as a child diagnosed and living with bi-polar, anxiety and depression she knew too well how mean some kids can be to each other . 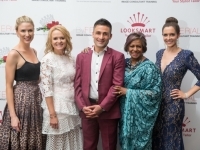 Outspoken advocate to the United Nations Sustainability Goals signed by Australia's Federal Minister Hon Julie Bishop in 2015 , Turner believes we all have a responsibility to care for our environment. 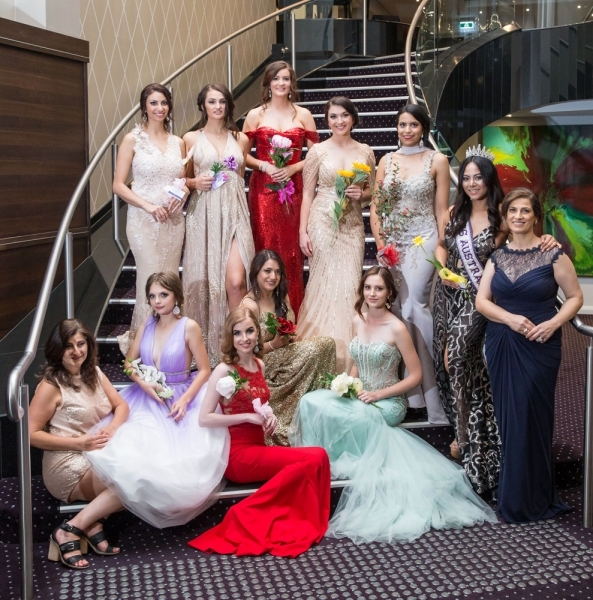 Ferial Youakim, National Director of The Australian International Pageants wants to see a world free of segregation. " Equality is a basic human right," said Youakim who went on to say , "I want to see better acceptance of who we are not your background or who helped you get there. We all need to live for the moment , life is a reality that so many people don't appreciate. Enjoy the moment , embrace the moment. I want to see a world where more people move forward and stop falling. A World where we all embrace change."